So, you just purchased your first electric razor and you probably coughed up a pretty penny for it. If you want to get the most out of your razor and ensure that it gives you the best possible results every time, you are going to have to learn to properly take care of it. With just a little bit of maintenance, cleaning, and love you can get the best results for your razor and ensures that it lasts as long as possible. 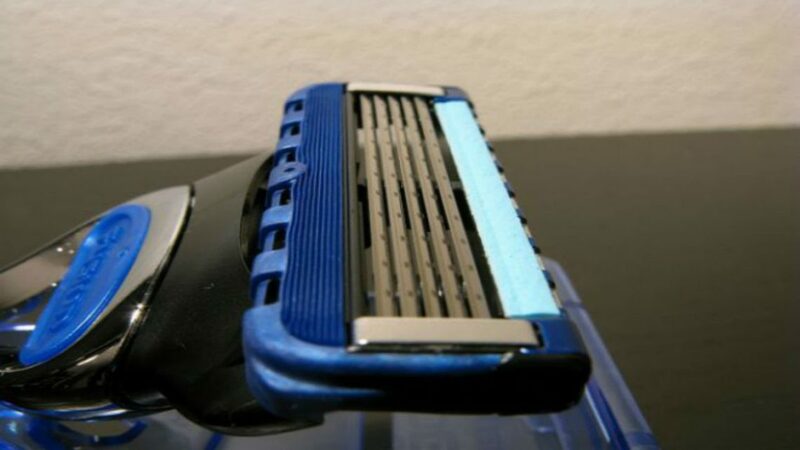 This article shows you how to extend the life of your razor blades. Lubrication is one key aspect to maintaining your razor that cannot be passed up. Just think about your vehicle. Certain parts of your vehicle require oil lubrication to keep them running in top condition. This is why you have to add oil to your car from time to time. 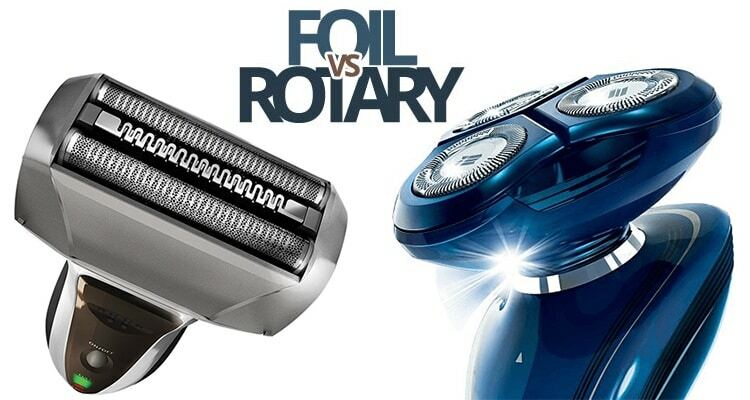 When it comes to lubricating your electric razor the same theory applies. When your razor is running the blades, foils, and metal guards are all working in conjunction with each to provide you with a close, clean shave. The longer and harder these parts work they get hot and start to wear out. In order to reduce the effects of the heat and wear you have to properly lubricate your razor on a regular basis. When you lubricate your razor, it will not only help your razor, but it can help you out as well. While the blades and foil are moving building up heat the oil will help reduce this heat and friction, which not only helps the razor, but it also helps brings you a more comfortable shave and prevents blemishes, rashes, and razor burn. When you oil your razor it is going to greatly prolong the life of the moving parts. This means that if you properly lubricate your razor when it needs it, you are going to end up spending less money of replacement parts. Just think about it like your vehicle. You add oil to your car to keep the engine from locking up and having to replace the engine. Well, this same basic concept applies to your electric razor. When the moving parts of your razor are working will less resistance this is going to allow the motor to work in a much smoother manner. Your motor will continue to run in peak performance and cut the hairs in the manner that it is supposed to. Proper lubrication will keep the motor running in top condition and prolong the life of the motor greatly. Now, that you know why proper lubrication is necessary it is time to learn how to lubricate your razor. First off, there are several different methods in which you can lubricate your razor. The first option available to you is a spray lubricant. Spray lubricants are a practical way of lubricating your razor because they are very easy to use. Before you lubricate your razor with a spray lubricant you want to make sure that the razor is clean. You probably want to use a brush to remove all the excess hair and dirt that has built up on the razor. If you usually shave with a shaving cream or gel, you might want to even run the razor up a running faucet to break loose the cream or gel that might have hardened inside the razor’s components. Once your razor is clean you will just simply spray the blades and foils with the spray lubricant. With a rotary razor you will want to disassemble the head, otherwise the lubricant will not reach the blades and the other key components. Be sure to let everything completely dry out before you reassemble them. That is pretty much the whole process for properly lubricating your razor with a spray lubricant. Another lubrication option that you have available to you is fine machine oil. When you first purchased your razor it probably came along with a bottle of this lubricant. Using this type of lubricant is pretty straightforward. If you are the proud owner of a foil razor all you have to do is place a drop or two on the inner blades and the middle of the razor. If you have a rotary razor, you might be happy to learn that you don’t actually have to dissemble the head. All you need to do is simply place a few drops on each shaving head, and run the razor for a few seconds, so that the oil is distributed throughout the razor. When Is The Best Time To Oil Your Electric Shaver? If you want to get the maximum service life from your electric razor, it is imperative to oil it regularly. Many models with come with a small trial size bottle of oil, just to help you get started. Most manufacturers will suggest oiling the razor, before the first use. Be sure to read the instruction guide thoroughly, because it will provide you want an abundance of information about the razor, including cleaning, oiling, and usability. Decide if you want to utilize an oil or spray lubricant. The spray lubricant is less messy than the oil, plus many brands will also utilize ingredients that will clean the blades, as well. Most shaver oil is similar, so you do not need to worry about getting the wrong type. However, many manufacturers will recommend sticking with their brand, but this is not always necessary. Weekly or Bi-Weekly – Most manufacturers recommend oiling the razor at least once or twice a week. However, this will depend on how often you use the razor. For instance, if you shave on a daily basis and desire baby smooth skin, you should oil your razor weekly. If you only shave 2 to 3 times a week, you may be able to get by with a bi-weekly or monthly oiling. Another major factor to consider is your shaving preference. 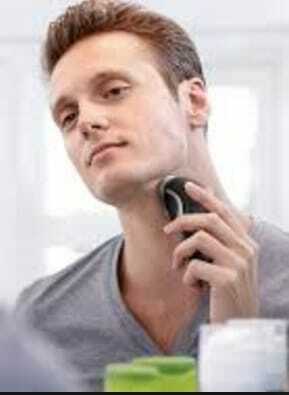 If you only shave with soap and water or dry, you will only need to oil your electric razor on a bi-weekly basis. Daily – Shaving creams and gels will strip the oil out of your razor, which means that it will need to be oiled before each use. Just apply a few drops of oil on the blades, before you plug in the electric cable. You can also utilize the spray lubricate to speed up the process. When buying a new electric razor, you should always read the instruction guide thoroughly, before the first use. 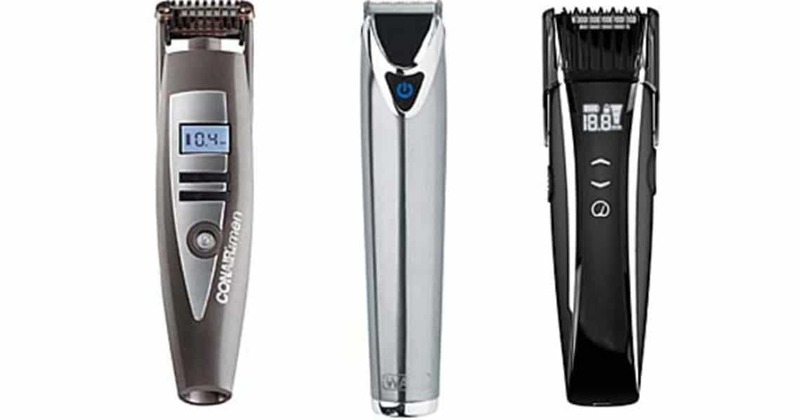 Here, you will find information and tips to help you ensure the durability and longevity of the razor. Always follow the directions to a tee and oil per the recommendations. If you fail to oil the razor as recommended, you may experience a very uncomfortable shave. 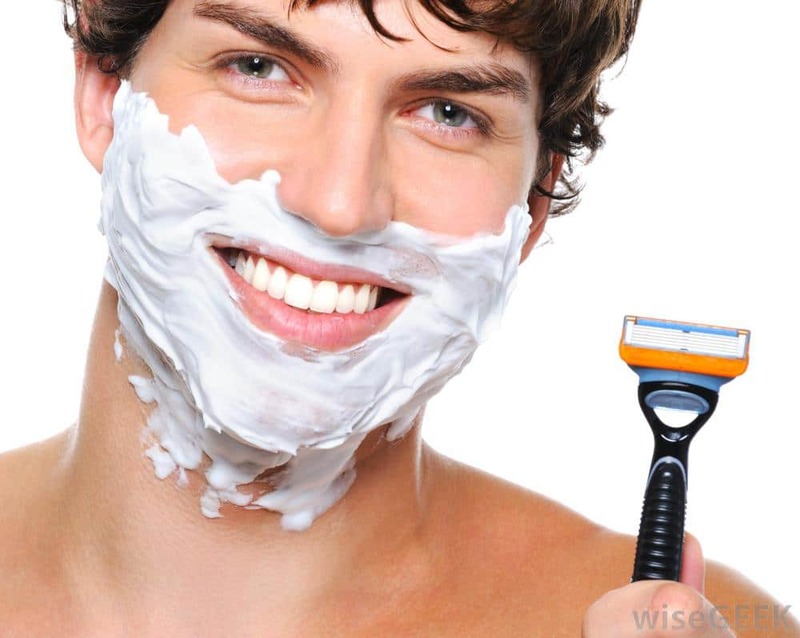 Poorly lubricated razors will cause painful nicks, razor burn, uneven shave, and a very painful shave.